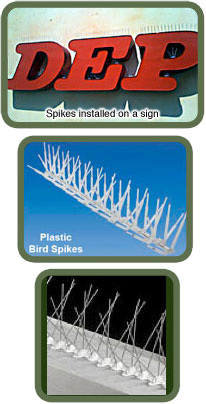 A bird control and prevention program is essential to the success of your business. 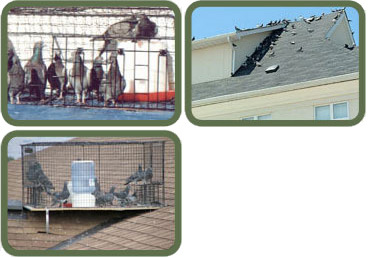 Since each and every facility is different, Quality Commercial Pest Control will create a plan tailored to your facility. We will use a combination of exclusion, good sanitation, and good prevention methods to ensure the safety of your facility.